May. 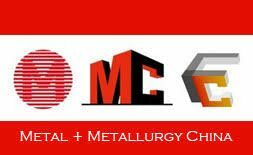 16 to 19, 2018 We will exhibit in Metal China 2018 in Beijing - Hirado Kinzoku Kogyo Co.,Ltd. We will exhibit Metal China 2018 in Beijing in May.16th to 19th 2018. We will show our unique casting machines.